WE BEGIN WITH YOUR END GOAL IN MIND. As a décor company, we often receive many questions from our clients concerning the steps of our décor process. What is the process of working with a design firm who also manufactures and installs my store? Will I be charged for design time up front? If I get Decorworx involved early on in the project, will I end up paying more for consultation? Can I receive help with fixture placement? Is it possible to have a representative visit my store? 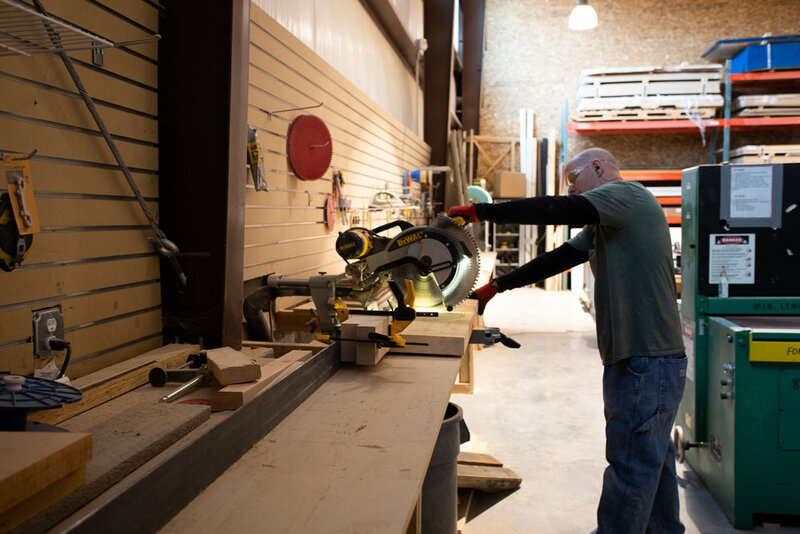 It may feel overwhelming as you contemplate how to begin your store remodel; this article helps you to understand our process better. To sum things up succinctly, as your décor partner we are here to be an asset to you, period. We accomplish this by beginning with your end goal in mind. For example, you may wish to receive “a beautiful, vibrant, welcoming store environment that draws in local customers in and invites them to stay a while.” This goal is our primary focus and leads us through the entire décor process. The goal you set goes hand-in-hand with the primary objective: to increase sales revenue; this is the result we want to help every client achieve. 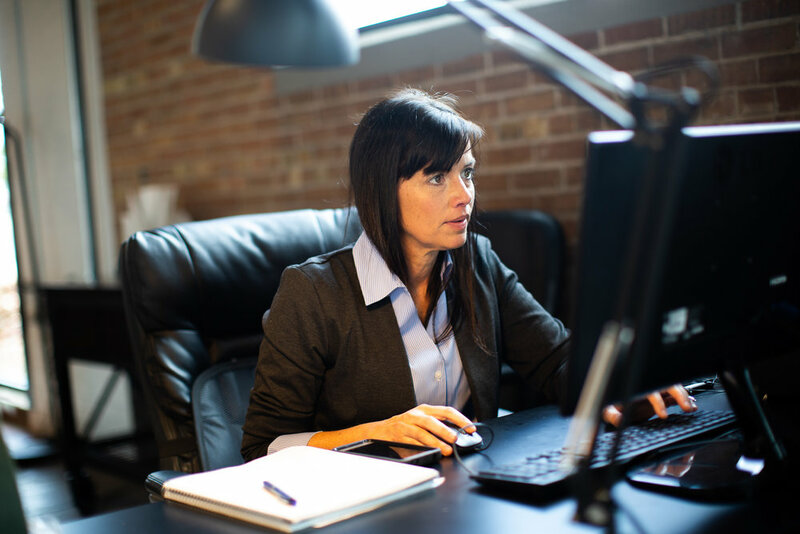 Once you contact us, we schedule an initial consultation where we'll able to get to know you and your business as intimately as possible. We want to learn about your demographics, target audience, favorite and specialty items, and what makes your business unique. During this meeting, we ask precise questions designed to help you answer these questions and to elicit what “feelings” you desire to communicate to your customer. Often, to flesh out this “feelings concept,” it takes a process of reviewing various mood boards created by our graphic designers. We have created specific processes to help create the best visual merchandising solutions. Rest assured that this is our forte and we make sure to meet your standards. Rest assured that this is our forte and we will make sure to meet your standards. To bring you peace of mind during this preliminary process, we do not charge for any of this time or work on your behalf upfront. Following the analysis of your vision, we will compile two to three different design concepts for your retail space and present them to you to review. After this initial review, we adjust and tweak the designs according to the input and suggestions you provide. Once we have developed a concept that you like, we will design a complete 360° of your store (which outlines every department) to provide you with a clear picture of what the finished décor will look like. At this time, we will deliver a proposal itemizing all requested décor elements with installation and associated costs. This is when you will complete a final review for everything, including designs, costs, etc. When the final review has been completed, we will ask for your approval signature and a down payment of 50% of the total cost. We will schedule a firm installation date as your project enters the production phase. Once everything has been produced, we will ship all décor elements to arrive a few days in advance of the set installation date. After our team completes the installation of your beautiful interior decor (and to your satisfaction) we will then request the final 50% of your project cost. Throughout the entire process we will maintain constant communication with you and your team, providing you with updates, suggestions and input related to nearly every aspect of your project (including fixture placement, layout, and additional complimentary element suggestions as requested). Our goal is to be an asset to your business, both, during the process and after project completion. 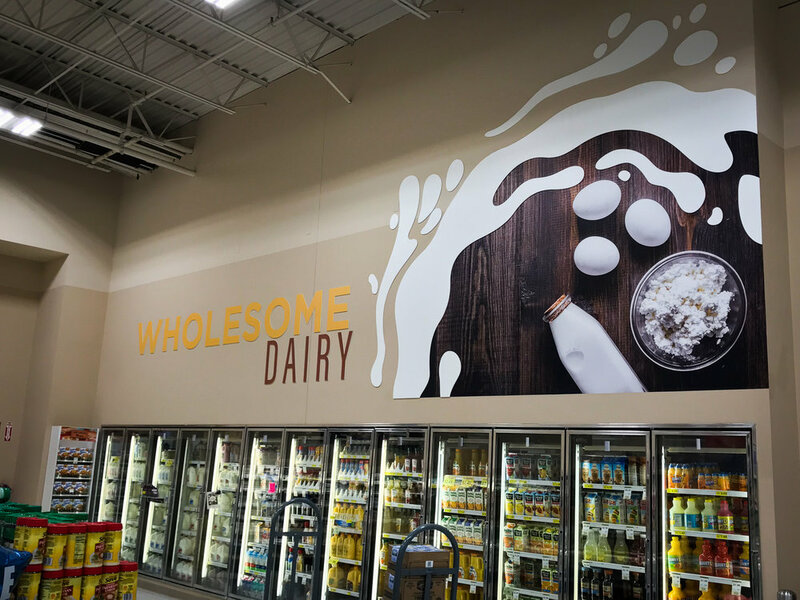 We hope that your beautiful new store décor will be enjoyed by your customers for years to come!